Nancy McWilliams teaches at Rutgers University’s Graduate School of Applied & Professional Psychology and has a private practice in Lambertville, NJ. 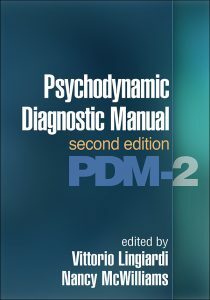 She is author of Psychoanalytic Diagnosis (1994; rev. ed. 2011), Psychoanalytic Case Formulation (1999), and Psychoanalytic Psychotherapy (2004), all with Guilford Press. 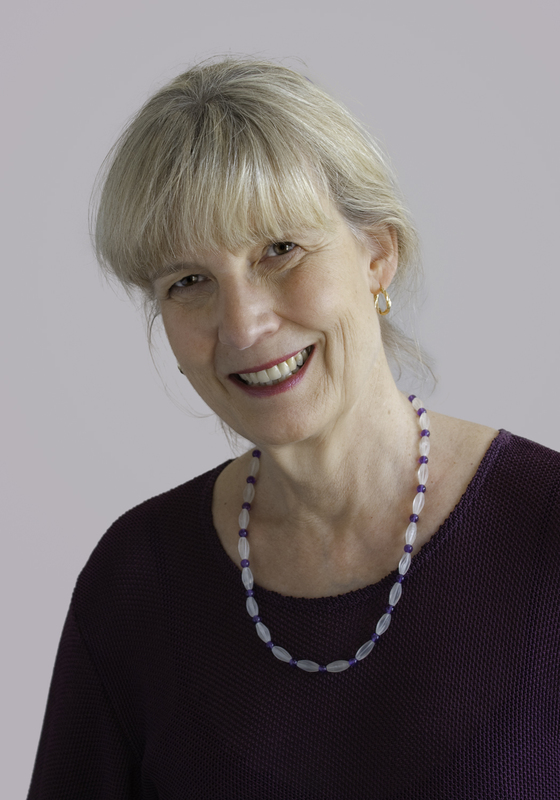 She has edited or contributed to several other books, and is Associate Editor of the Psychodynamic Diagnostic Manual (2006, Lingiardi & McWilliams, 2017). She is a former president of the Division of Psychoanalysis (39) of the American Psychological Association and is on the editorial board of Psychoanalytic Psychology. A graduate of the National Psychological Association for Psychoanalysis, Dr. McWilliams is also affiliated with the Center for Psychotherapy and Psychoanalysis of New Jersey. Awards include the Gradiva prize (1999), the Goethe Scholarship Award (2012), the Rosalee Weiss award for contributions to practice (2004), the Laughlin distinguished teacher award (2007), the Hans Strupp Award for teaching, practice and writing (2014), and the Division 39 awards for both Leadership (2005) and Scholarship (2012). She has given commencement addresses for the Yale University School of Medicine and the Smith College School for Social Work. The American Psychological Association chose her to represent psychoanalytic therapy in a 2011 remake of the classic film, “Three Approaches to Psychotherapy,” and asked her to be a plenary speaker for the 2015 APA convention in Toronto. Dr. McWilliams is an honorary member of the American Psychoanalytic Association, the Moscow Psychoanalytic Society, the Institute for Psychoanalytic Psychotherapy of Turin, Italy, and the Warsaw Scientific Association for Psychodynamic Psychotherapy. Her writings have been translated into twenty languages. Dr. McWilliams specializes in psychoanalytic psychotherapy and supervision; the relationship between diagnosis and treatment; alternatives to DSM and ICD diagnostic conventions; integration of feminist theory and psychoanalytic knowledge; the application of psychoanalytic understanding to the problems of diverse clinical populations; altruism; narcissism; and trauma and dissociative disorders. A Special Offer from Guilford Press: Save 20% with Promotion Code 2E! Order from Guilford Press, a favorite bookstore or online vendor. This book is available as a print or e-book.